We want to give our warmest welcome to Sofía to our group. 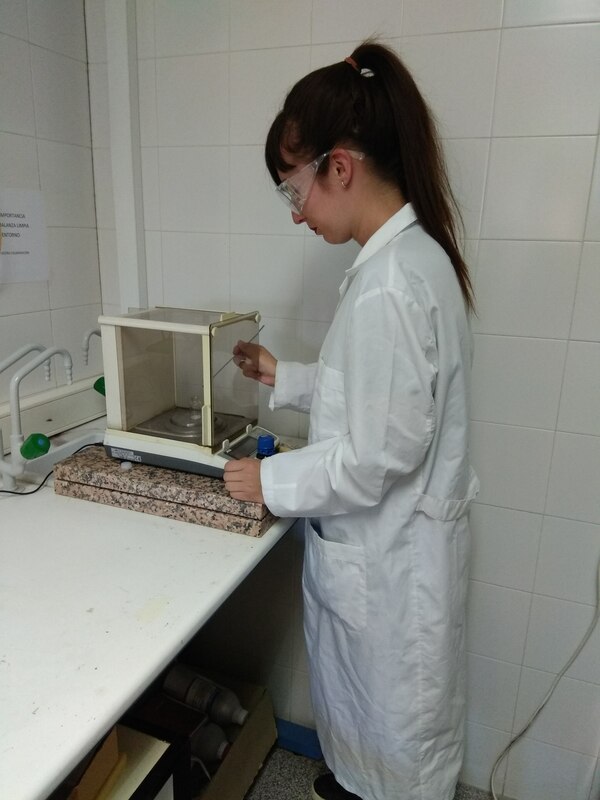 She will work on her Master thesis dealing with the synthesis of metal-squaramide complexes and the study of their properties. Good luck! This entry was posted in M.Sc. Thesis, Metal complex, Research stay, Squaramide, Synthesis, Welcome and tagged 2017, M.Sc. 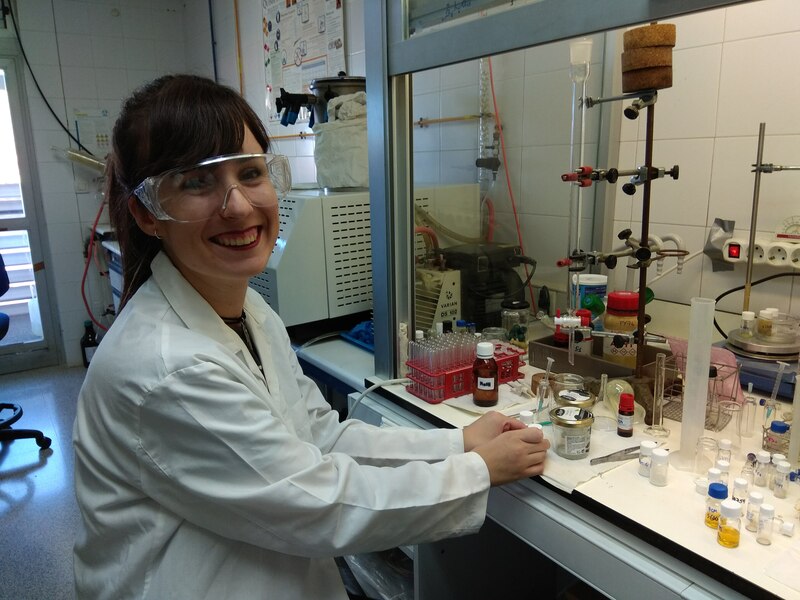 Thesis student, Metal complex, Prof. Gimeno, Raquel P. Herrera, Sofía de Gea Serna, Squaramide, Welcome. Bookmark the permalink.